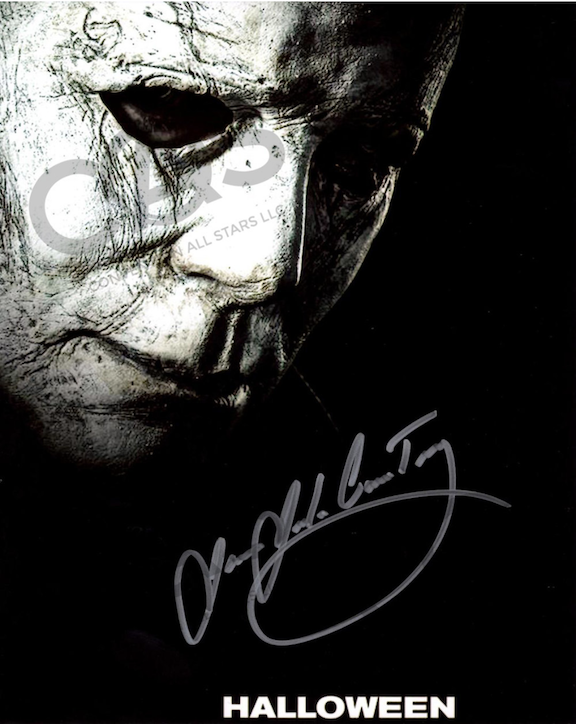 Purchase a signed image of James Jude Courtney portraying Michael Myers in Halloween 2018. 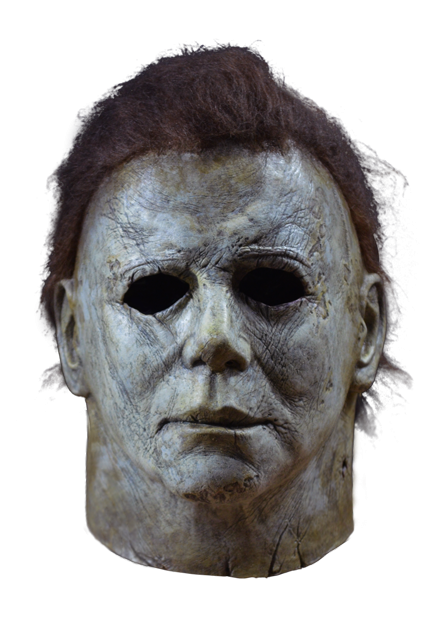 You may also send your own object to James Jude Courtney for him to sign and return to you. This may be done with a prepaid return label as well as a $50 money order or cashiers check (for each object sent). no personal checks will be accepted. if your package is missing either one of these items, the object will not be signed and returned. Copyright 2018 james jude courtney. Site designed by J. Ashley Innovations.